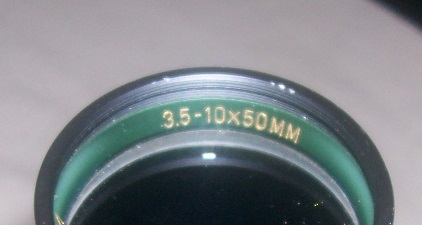 Going to sell a couple scopes and help a friend sell his. 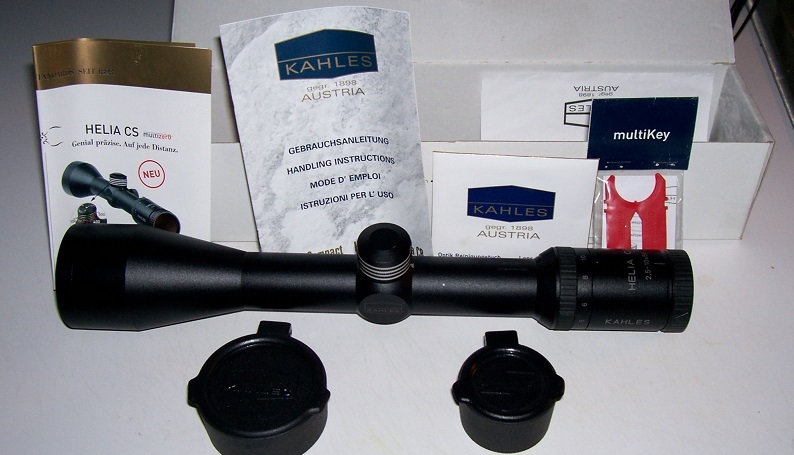 Kahles Multi-Zero Helia CL 2.5 10X50 30mm tube 1000.00 + 20.00 shipping. This is a firm price as it is the least he will take. 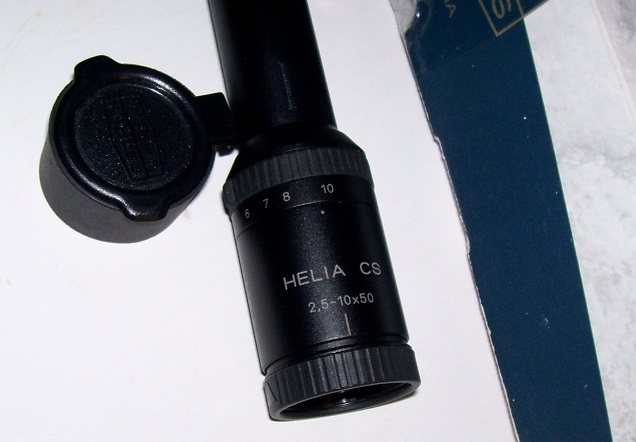 The scope is in really nice condition and has all the original stuff with it. 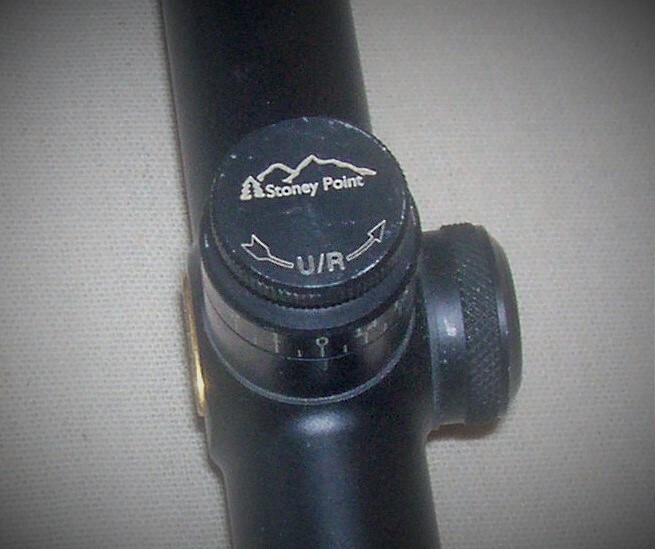 Leupold VXIII 4.5 14X50 with Stoney point elevation turret. This has set on my BAR 270 forever and I hate to let a good scope just set. It shows it has been used but the function is flawless. 400.00 shipped. 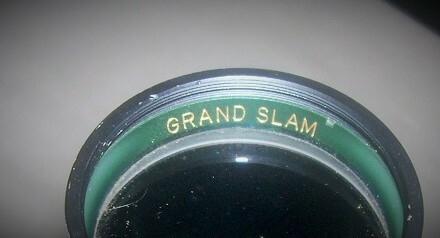 Weaver Grand Slam 3.5 10X50 with Stoney Point turret 200.00 shipped. 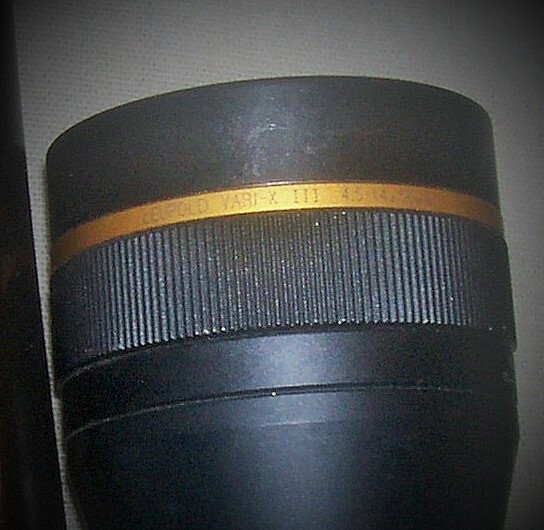 This one was impressive to me back in the day and is still a great hunting scope. Also have a couple collector knives I will let go if anyone is interested. Katz Alley Kat Fighting Knife 6.5 inch Blade Kraton Handle 200.00 shipped. (NO Sheath) That is not super cheap but I'm also not desperate to let it go. These were part of a display I had in the shop. They are never used and have been kept in new condition. They are "stupid" sharp!! These are some stock images. if you are interested I will send some actual photos per request.